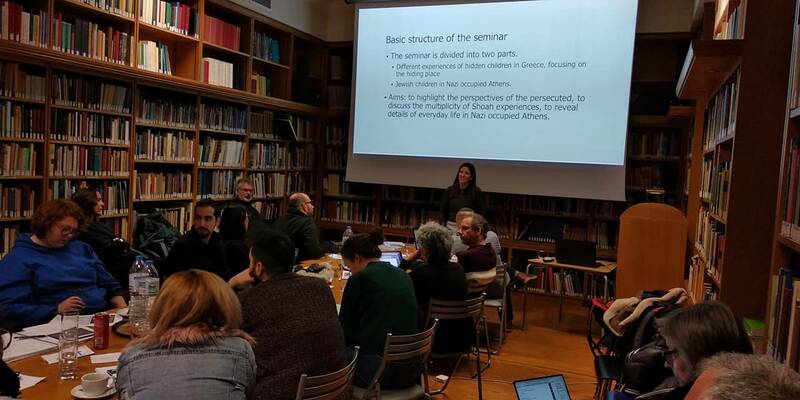 The third International Winter School in Jewish Studies, entitled “History and Memory in Judaism: The Greek Case”, was held in January at the Netherlands Institute at Athens, co-organised by the University of Amsterdam, King’s College London and the Open University of Israel. 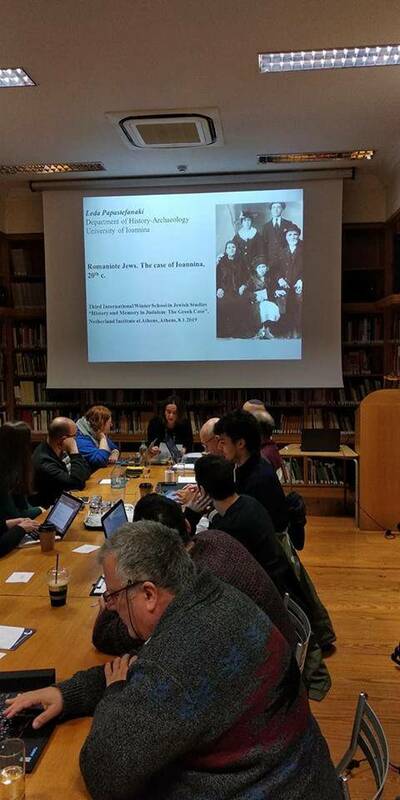 The Jewish Museum of Greece’s contribution to the event included a two-hour seminar on children’s experiences and memories of the occupation by Dr Alexandra Patrikiou, a JMG historian. 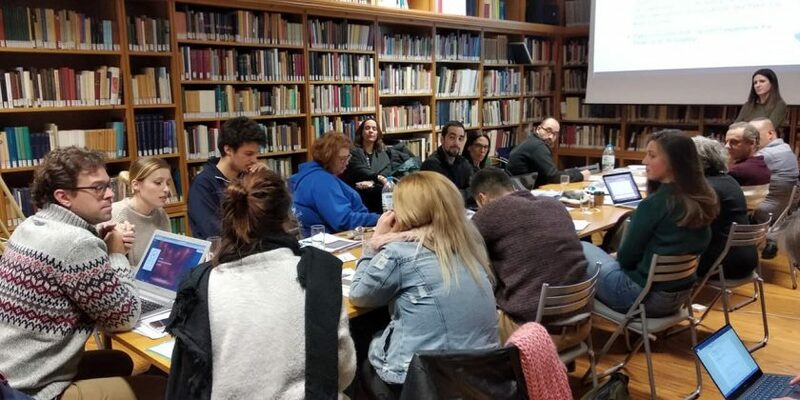 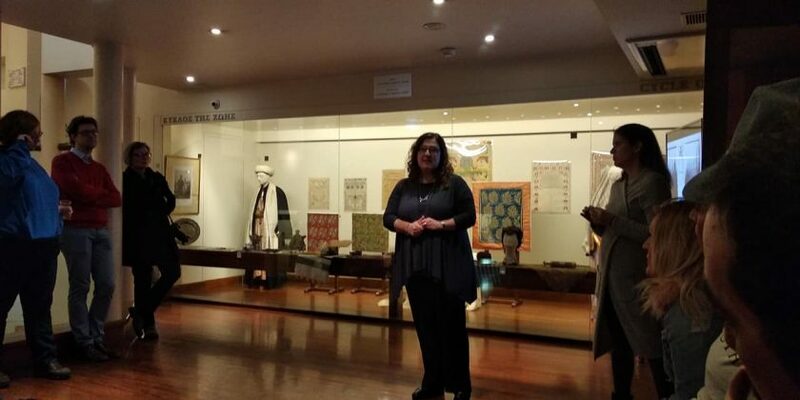 The school was attended by Greek postgraduate students and doctoral candidates, who were offered a guided tour of the JMG by Anastasia Loudarou, Alexandra Patrikiou and Zanet Battinou, the director, with whom they had the opportunity to discuss both the museum’s policies and programmes as well as Jewish life in Athens. 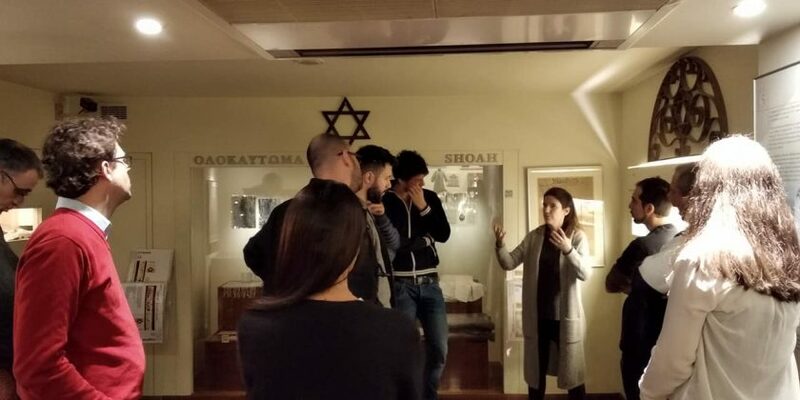 In total, 16 Greek and foreign students participated in the school, whose programme included lectures by Greek and foreign academics, as well as guided tours of both Jewish monuments and archaeological sites all over Greece (Athens, Halkida and Thessaloniki).